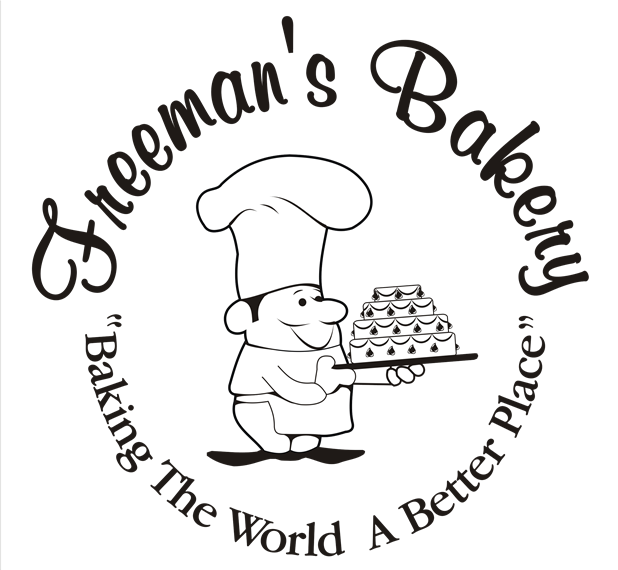 Beautiful and delicious decorated products are a specialty at Freeman's. We have round and sheet cakes, seasonal items, special occasion cakes, Baptismal, Confirmation and Bar Mitzvah cakes, theme cakes, character cakes, 3-D sculptured cakes, signature cakes with special boxes, Petit Fours, cake squares and cupcakes. We also offer a large variety of themed cake toppers for any holiday or occasion. Our decorators are very creative so if you have an idea for a cake, just ask! They can create it for you!